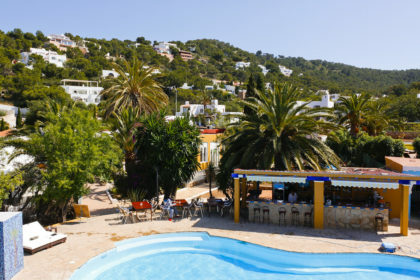 Today’s hot news from IV2K HQ is that 2019 Ibiza villa rentals are already flying off the shelf! A quick look at our sales stats shows us that villa bookings made over a year in advance are up a whopping 20% this year compared to last. That’s a big leap, folks. 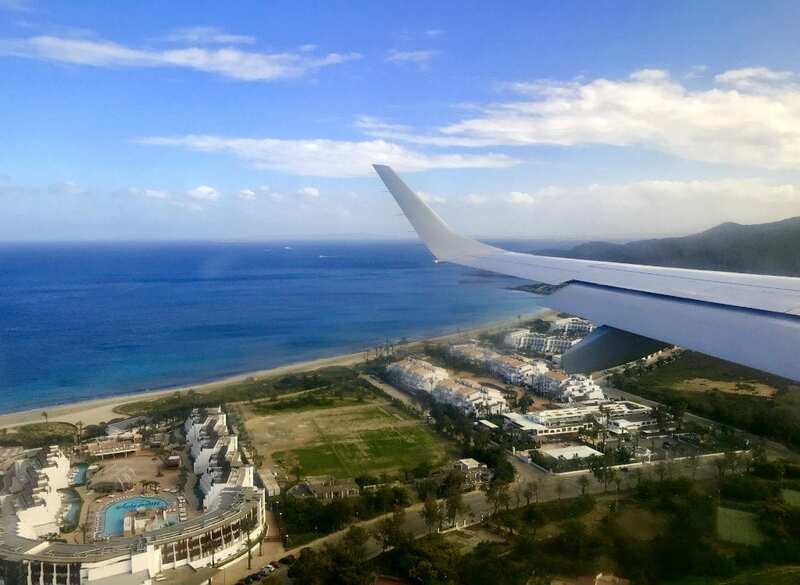 So why are so many people booking their 2019 Ibiza holidays in advance? Here at Ibiza Villas 2000, we cater for groups of various sizes. For larger sized groups that require more bed space, the choice of properties becomes smaller. Very large rental villas are relatively rare in Ibiza, you see. And as you might imagine, demand for that small number of properties is much greater than supply. When a large villa is essential, then it is very wise indeed to start browsing waaaay in advance, ladies & gents. The early bird 100% gets the worm! The great advantage of villa rental for large groups is that the price per head is often very reasonable indeed. Some incredible bargains can be had. Depending on your dates, it’s perfectly possible to book your big dream villa for less than €50 per person per night when the price is split between the group. Just take a look at the info & prices for gorgeous Villa Maria to give you an idea. Our guests tell us that one key advantage of booking their rental villa a year or more in advance is – better deals on flights. This is because once your holiday villa is nailed and booked, flights can then also be booked way in advance. Not only does this usually mean cheaper fares, but also makes it easy for your group to sit together on the plane. Buying last minute bargain flights is all well & good, but in such cases, it’s often impossible for the group to sit together as lots of seats have already been reserved. Which of course is not the end of the world. But we reckon that holidays start at the airport! We say much nicer to spend the flight chatting with your favs & getting in the holiday mood than sat at opposite lonely ends of the aircraft feeling like Billy-No-Mates. Many of our guests are repeat clients who’ve been coming to Ibiza and renting villas from us for years. These guests know their favourite villas and they make sure to book them way in advance. This means that our most popular properties have often been snapped up not only one year in advance, but for very special celebrations, sometimes 2! If you’ve got your heart set on a villa in one of the popular locations such as Playa d’en Bossa & Ibiza Town, then the canny get in there quick. Popular locations, especially within walking distance to the action, are sold out much faster than more remote locations. Sometimes, Ibiza villa rental agencies will give a discount for early bookings. These discounts are rarely advertised. But heads up folks. Even a modest 5% discount equals quite a wedge. Better in your pocket, right? Here at Ibiza Villas 2000, we take the safety of your booking very seriously. There are some unscrupulous scam rental sites out there. 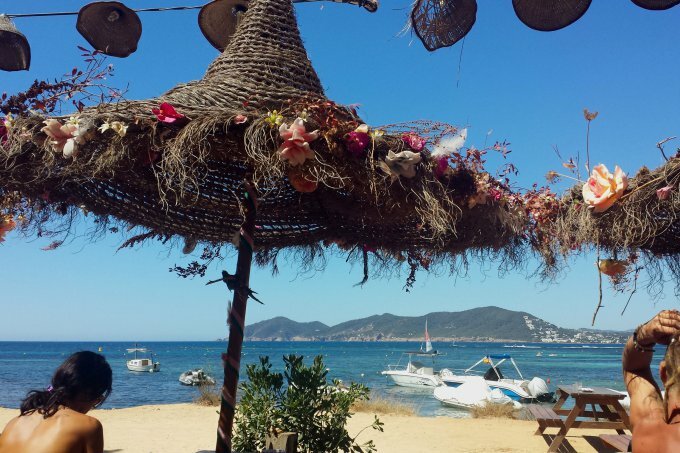 It’s important to know the right checks to make before you book any Ibiza villa – with anyone. We urge you to ensure your booking is safe by reading and acting upon these instructions. Ps: We’re proud to be trusted by Mixmag, DJMag & Ibiza Club News, so you can go ahead and book with confidence. Just send us the size of your group plus the dates you’re after on our super easy contact form. Or just call us on 0034 666 934 060 (Ibiza) or 0044 203 700 1364 & we’ll give you a quick quote with zero obligation. Don’t want to miss our special villa rental offers and discount deals? Sign up for our monthly newsletter!